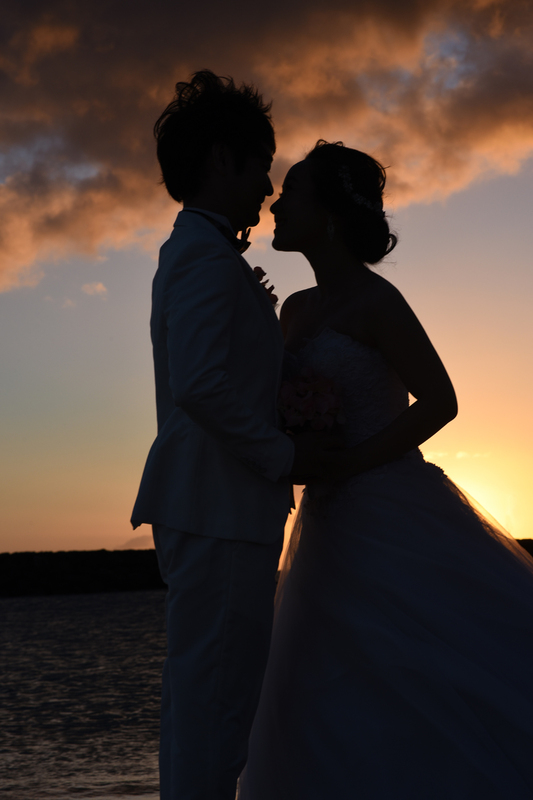 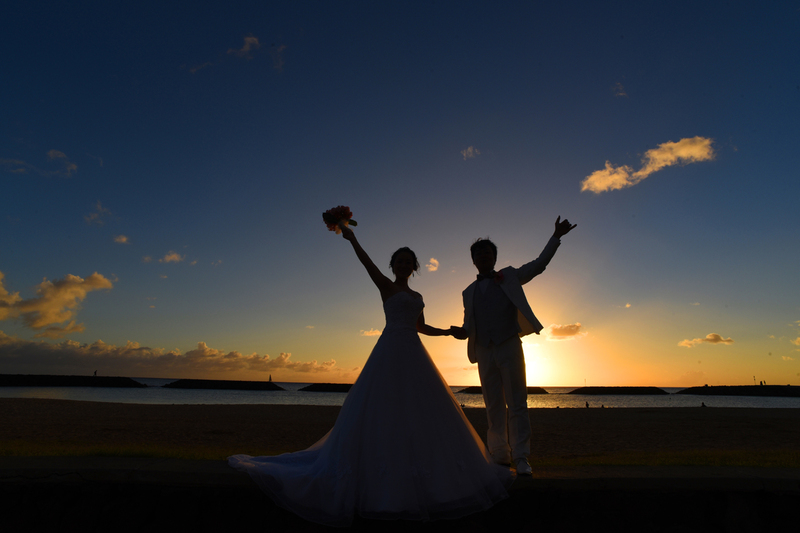 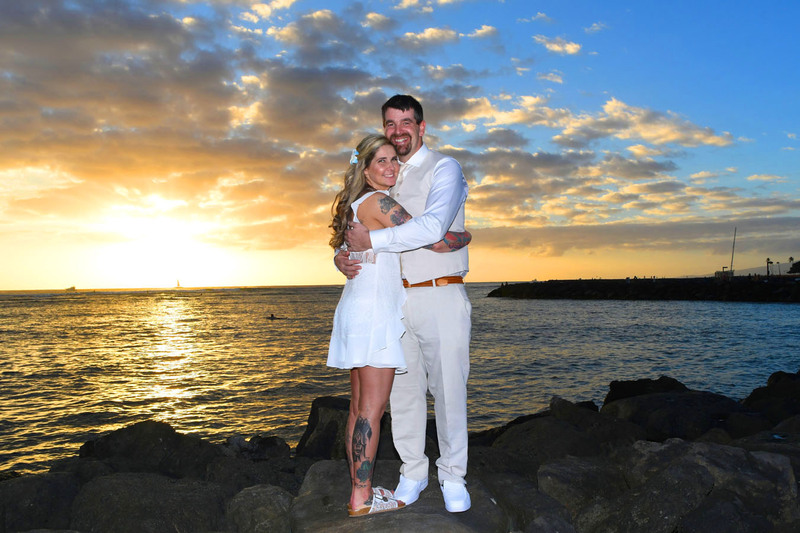 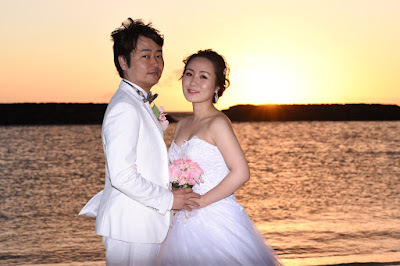 Some of our best Honolulu sunset wedding photos of the year, and we're just getting started. Wonderful way to kick off 2019 with a bang! 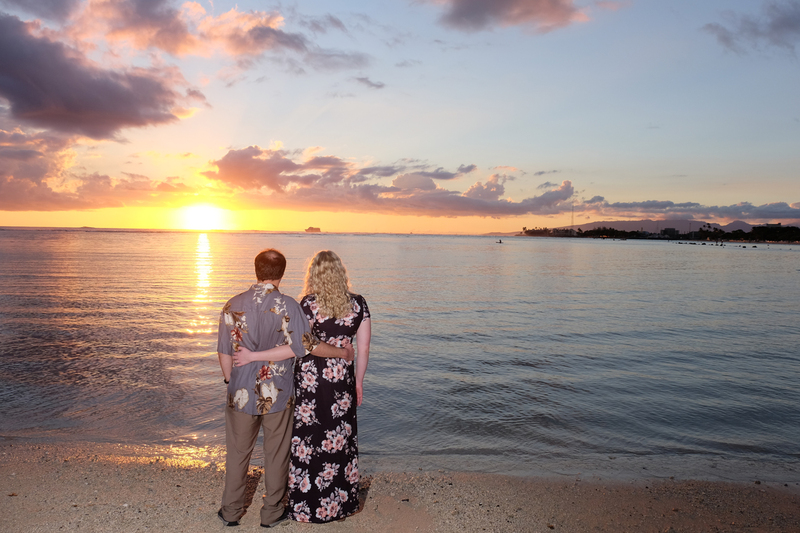 Something special about a tropical sunset. 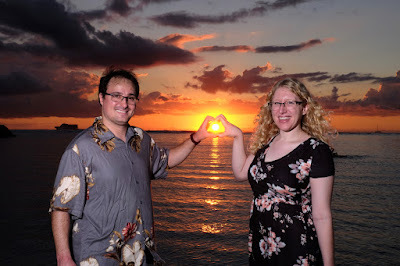 Makes the photos that much more romantic. 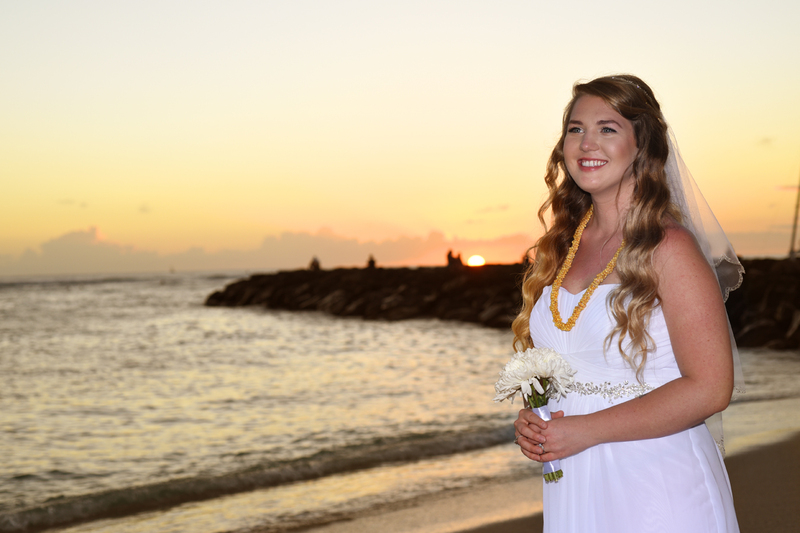 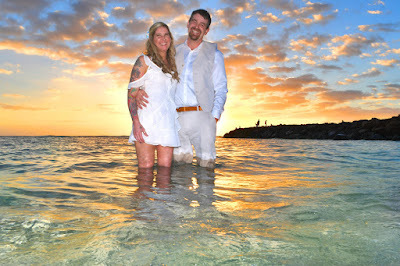 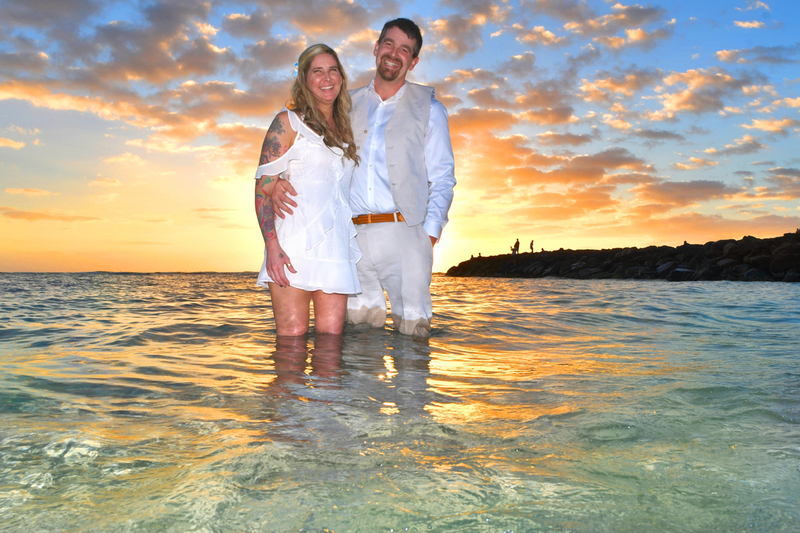 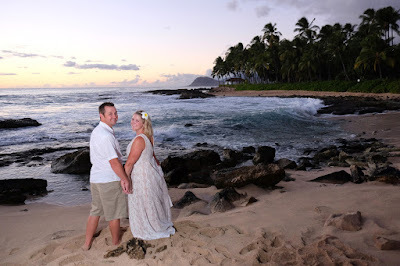 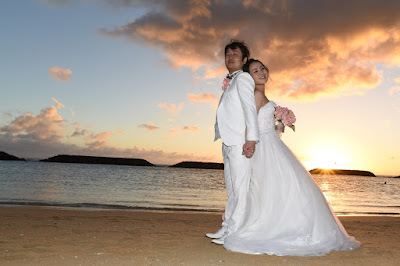 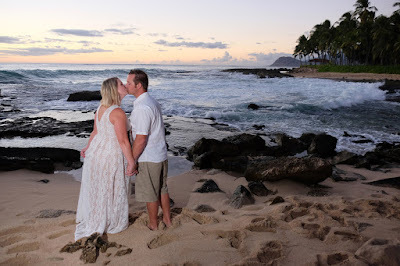 Hawaii sunset weddings in Waianae, West Oahu. 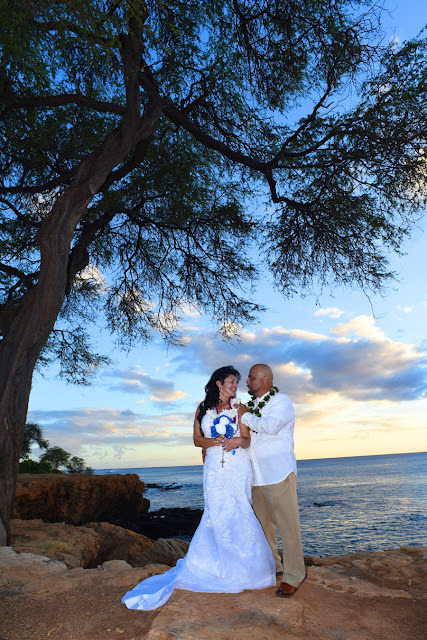 Kahe Point is a quiet and secluded spot where you can have a sunset wedding without too many unknown wedding guests crashing your party. 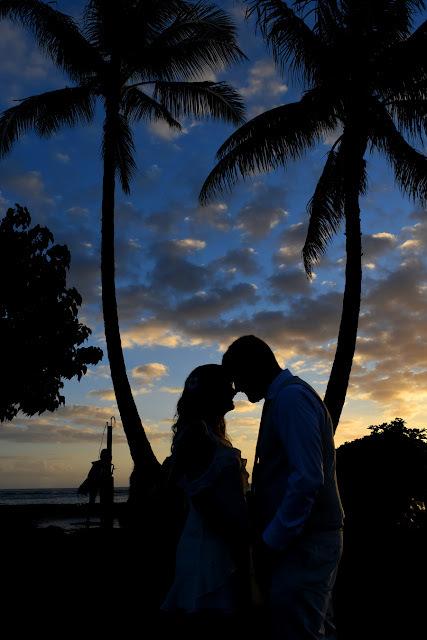 Keawe tree makes a nice backdrop against the evening sky. Beautiful sunset in Waikiki, seen from the beach at Ala Wai Boat Harbor. 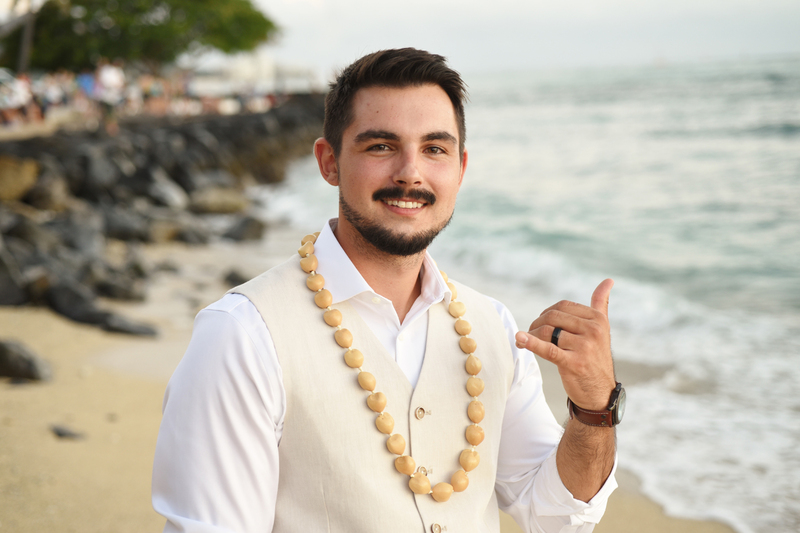 Good-looking Groom gives us an "Aloha". Bride and Groom spend the final hour of daylight on the beach in Ko Olina. 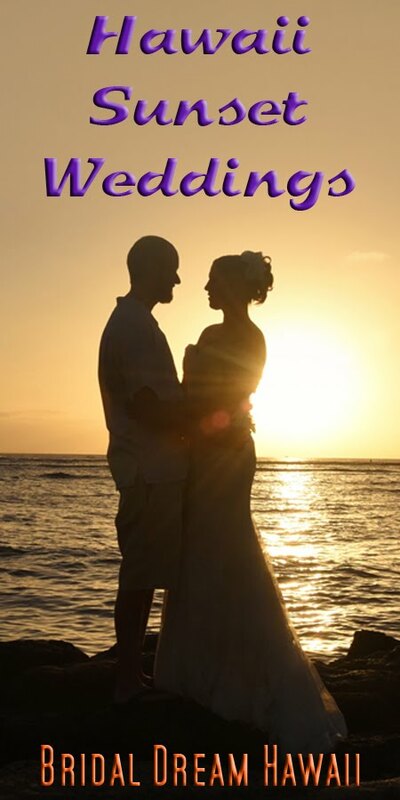 Sounds refreshing! 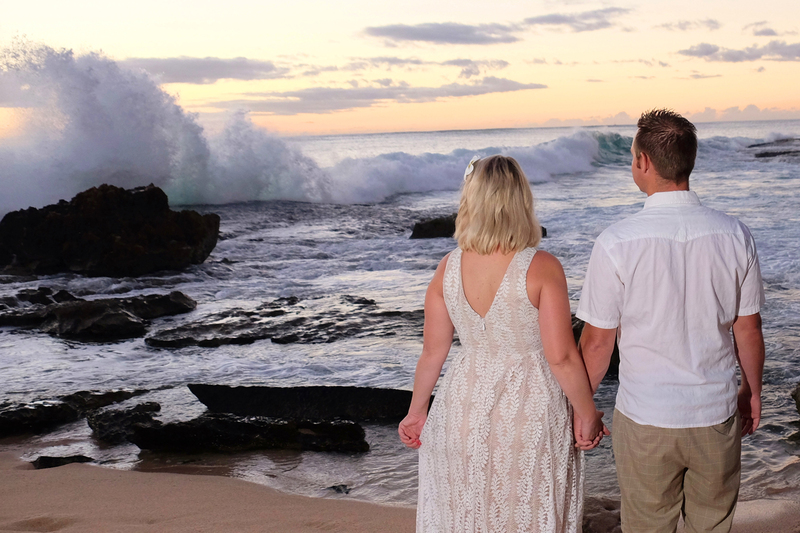 They say the sun sets in the West, so come watch the sight here in West Oahu. 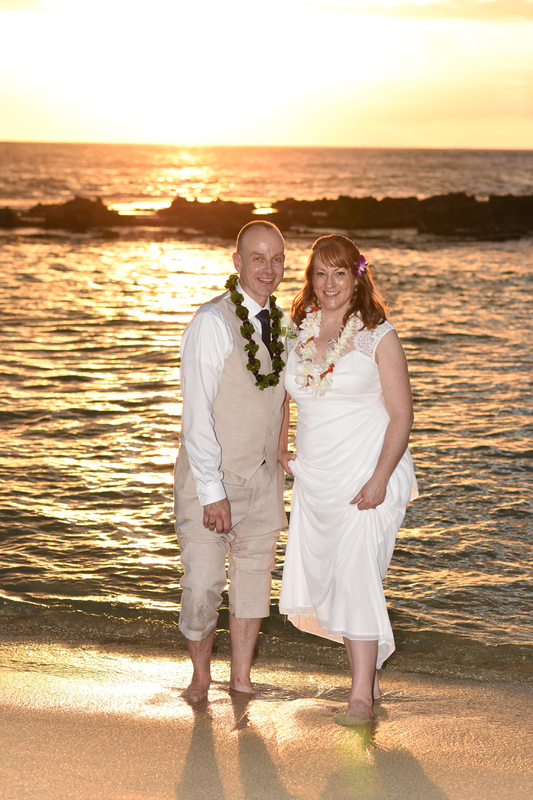 Lovely Friday evening at Magic Island. 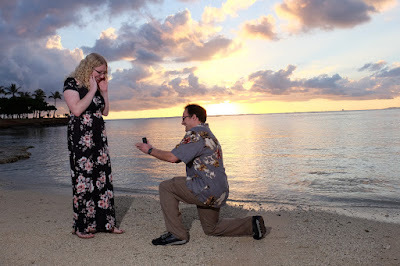 What better time to propose to your special someone, with a little help from your favorite Honolulu Photographer.